I love what I do for a living here. The Ketchikan and Southeast Alaska real estate market is unique, just like our inter-island coastal environment. We have limited inventory, and an amazing culture of people that will make the best out of what we have. I moved to Ketchikan, Alaska in 1988 from Lake Chelan, Washington where I continue to visit family every summer. If you are a “local” you may have met me over the years. Perhaps I babysat or coached your child, bagged your groceries (at A&P), made your coffee when I worked at B&D or maybe another yummy beverage when I worked at KJ’s Raven’s Roost, or perhaps we met playing around town (Go First City Players!) or exploring hiking trails. After graduating high school in 2001, I moved to Cheney, WA to begin (and finish in 2005) my secondary education at Eastern Washington University. There I received a Bachelor’s of English with an emphasis in Technical Communications. After two years in college, I knew I wanted to make Alaska my forever home. I summered in Ketchikan working a few jobs, but primarily as a laborer for KPU. Upon graduation at EWU, I spent time as a Substitute Teacher while seeking career opportunities. I had the privilege of directing the local Big Brothers Big Sisters office which led me to an opportunity with Critical Care, INC, a Statewide Non-Profit that afforded me even greater responsibility and chances to serve. From there I tapped into the teaching skills I learned by opening my own group fitness studio. In 2009, my daughter was born, so I sold Liberty Fitness (now called T.N.A. Fitness) and helped with my husband’s business, Tongass Indoor Storage. I earned my Real Estate License in June of 2011. I spent 4 years with the Re/Max of Ketchikan team. After passing the test in March 2015, with my Broker’s License in-hand, I set out the following June as a one-person independent office to meet the needs of my Clients. I have since expanded with an Office Manager, a Transaction Manager, and two licensed Assistants. If you’re looking to buy a piece of Alaska with a knowledgeable, local and reliable REALTOR®, contact my office today: +1-907-225-7427. Whether you are relocating, transitioning, buying or selling, I am Ketchikan’s Real Estate Resource. Christina joined the Providence Properties team as a licensed Sales Partner in April 2016. 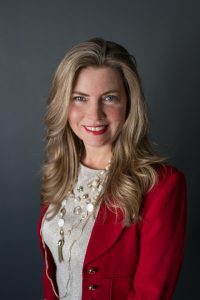 Involved in Real Estate for many years, through her love and extensive knowledge and training of architecture, business, interior design, and technology: her expertise in Residential Design and Building helps clients envision how they could live in existing spaces, renovate homes to better suit their needs and stage homes prior to sale. 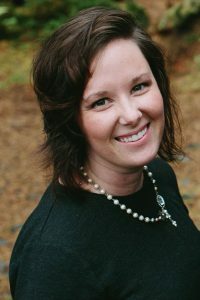 Originally from Michigan, Christina’s family moved to Ketchikan in 1982. 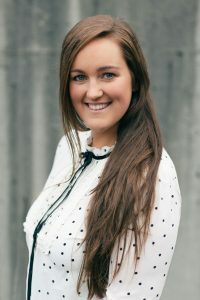 She graduated from Ketchikan High School then flew south to attend college and graduated with a Bachelor of Science in Interior Design. 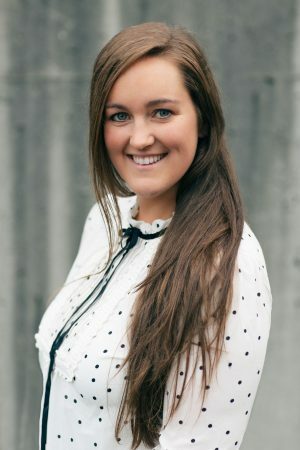 Next she worked on the East coast as a designer in Residential, Commercial and Contract Design with an emphasis on Commercial and Contract in the Hospitality fields such as Hotels and Restaurants. Her experience gives her the know-how to assist business clients in envisioning, selecting, negotiating and purchasing their new investment properties, which also make her a valuable asset. 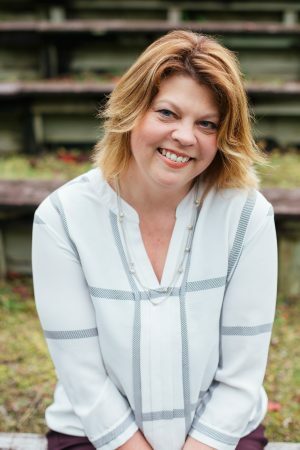 Then again family changed her course, not to leave Ketchikan but to re-ignite her creativity and passion for real estate. Combining the talents and experience of her family members they formed Towne Enterprises LLC and began purchasing, remodeling and building properties they sell or retain for income property, including long term and short term vacation rentals in our hospitality market. 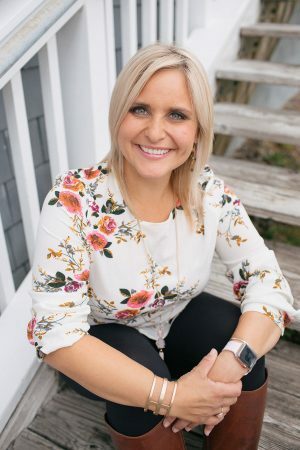 This passion combined with the influence of others and the opportunity to help clients realize their dreams and goals led her to pursue an additional career as a licensed Real Estate professional in the great state of Alaska. 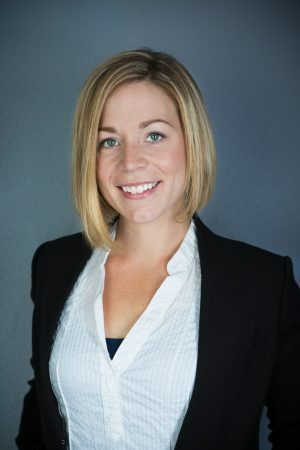 Contact Christina today for a consultation to help pursue your vision of your new home or investment property. I bring many talents to the Real Estate industry and negotiation table when buying, selling or investing. I am known as a Home Decorator/Home Stager by day and an Artist by night. I like rolling up my sleeves and getting a little dirty to get the job done. I love a good challenge and bringing people to their personal goals, especially when it comes to Real Estate. When looking for a secluded cabin, your Alaska dream home or you want to invest in this one-of-a-kind Community, call Ivy Rose. If you’re reading this, I can assume that you’re planning on uprooting your life and settling somewhere new in this beautiful town of Ketchikan. This journey can be, and is, very complicated and stressful. Yet, I can completely relate. At one point in my life, I was in the same journey: I loaded up everything I needed into my car and drove all the way to Alaska from California. Thankfully, with the help of my real estate agent, who was a source of knowledge, my transition moving and living in Alaska was as smooth as possible. I hope to do the same for you. 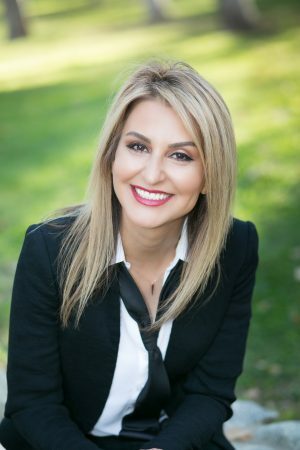 My name is Silva Gharibian, and with my years of experience as a real estate agent in Southern California, I can provide you with exceptional service that will allow you to meet your goals, whether that’s buying or selling or investing. I promise that I will always be available for guidance and assistance. Please, feel free to reach out to me under no obligation. I’m more than happy to help out anyone who is looking to make this transition. I will, with the support of my team (lenders/escrow officers/title companies and insurance agents), handle any stressful situation you may come across. I want to make sure your journey of finding your home is as simple as fun as possible. Welcome to your new life and journey in Ketchikan! I am a proud Coast Guard wife and mom to two energetic little boys. We moved here in May from the San Francisco Bay area and it has been my favorite place we’ve lived so far, and we’ve lived a lot of places! The scenery is breathtaking but I think the people are what makes this town so special. I began working for Providence Properties in August of 2018 after taking the last 4.5 years off to raise my two boys at home. When I’m not at the office, I enjoy going for hikes with my family and learning all I can about this beautiful area. I also enjoy escaping into a good book, it is my biggest passion, next to my family. As a military spouse, we never know what comes next but I look forward to soaking up as much time as I can and learning as much as I can about this magical place! I believe you should do what you love and love what you do and thankfully I have been blessed to find a job that I truly love and people I truly love to work with!